If you’re looking to spruce up the kitchen, living room or even your home’s exterior, choosing paint colors can be a difficult task. 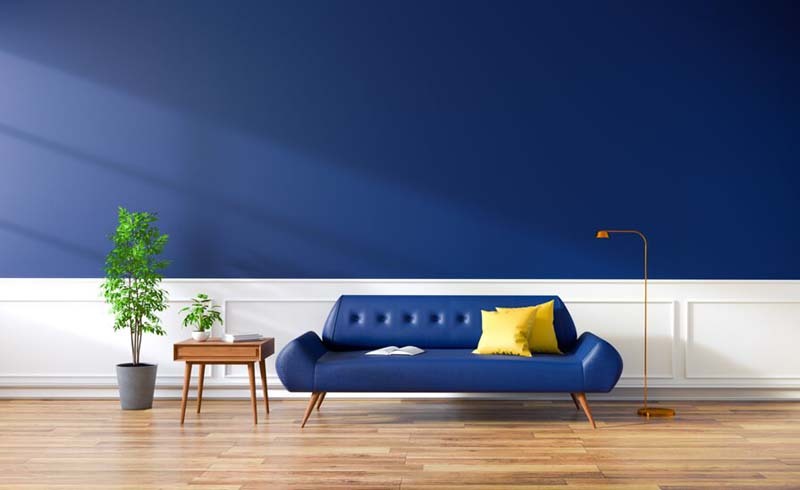 Before you pull out the paint brush, here are nine of the top paint colors for 2018. If you like blues, you’re in luck. Paint layers of blues from sky blue to digital blue to create a calm feeling in a bedroom or bathroom. Watery tones work well with neutrals, so accent those blues with wood furniture, along with grays and beige. This isn’t your grandmother’s old harvest gold. Mustard yellow gives a sophisticated and warm look to a room, especially when paired with a beautiful wood floor. 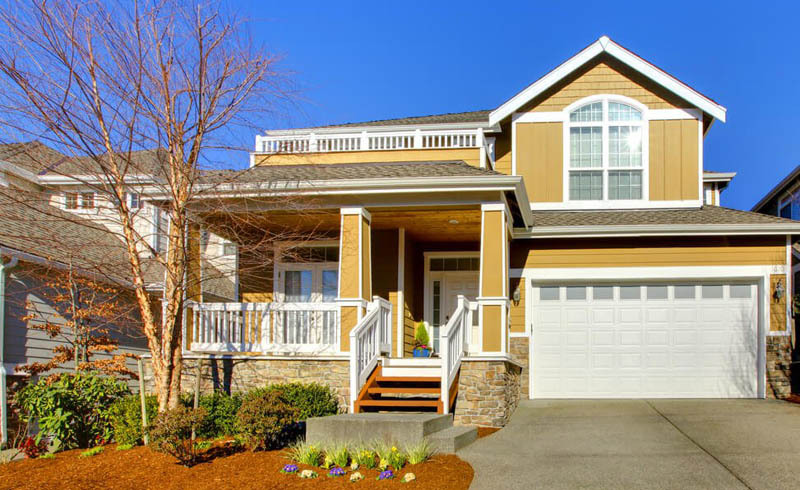 This yellow hue will also work well as an exterior color paired with brown and white trim. Don’t discount pink! 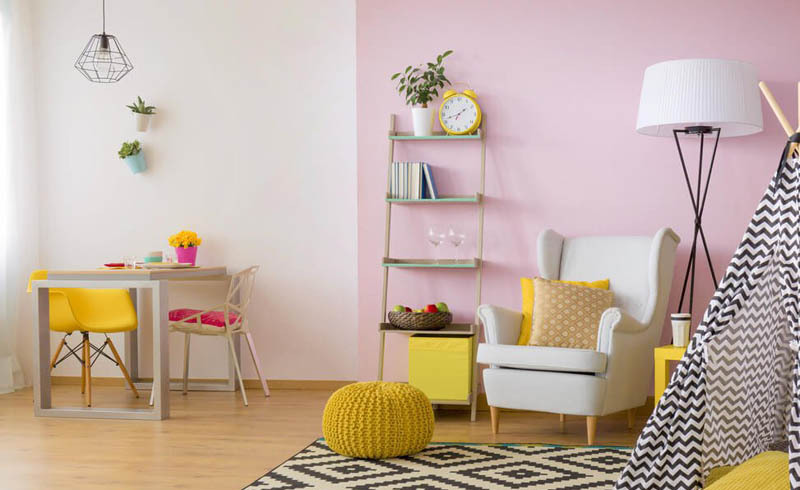 Muted pink walls paired with metal accents such as brass and chrome give a room a modern look with a touch of class. 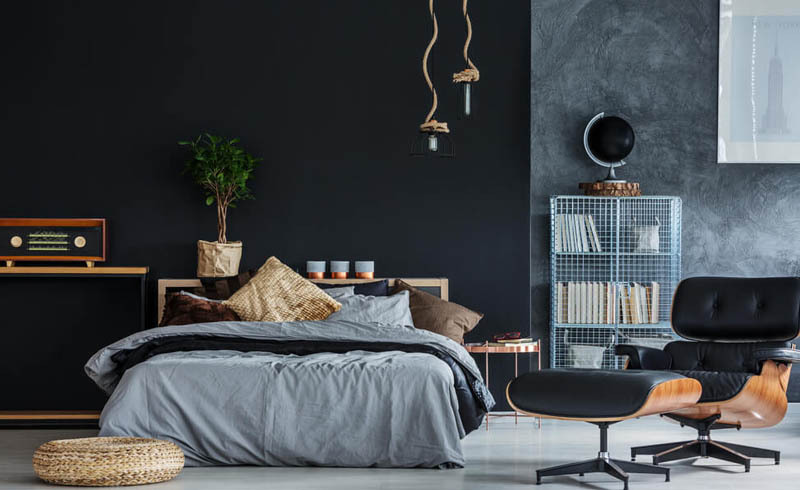 Dark walls, such as black and deep charcoal gray will continue to be everywhere in 2018. 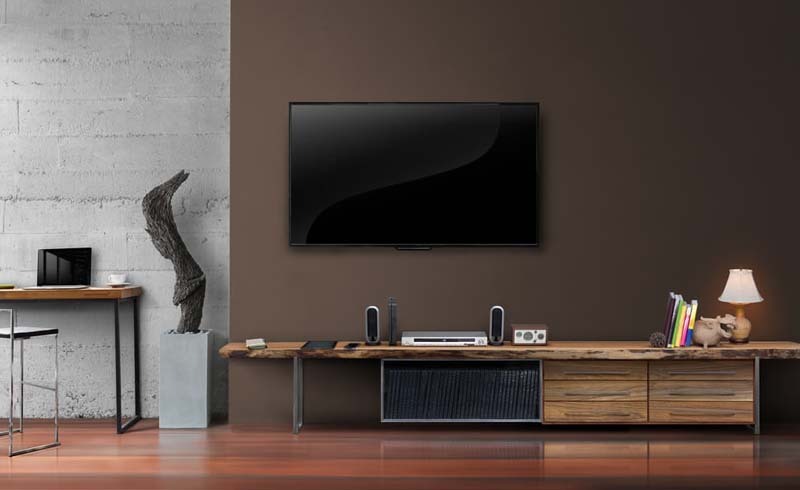 Try black as an accent wall in the bedroom, living room or the study/office. Black works as a neutral so pair it with an unexpected color for a fresh twist. 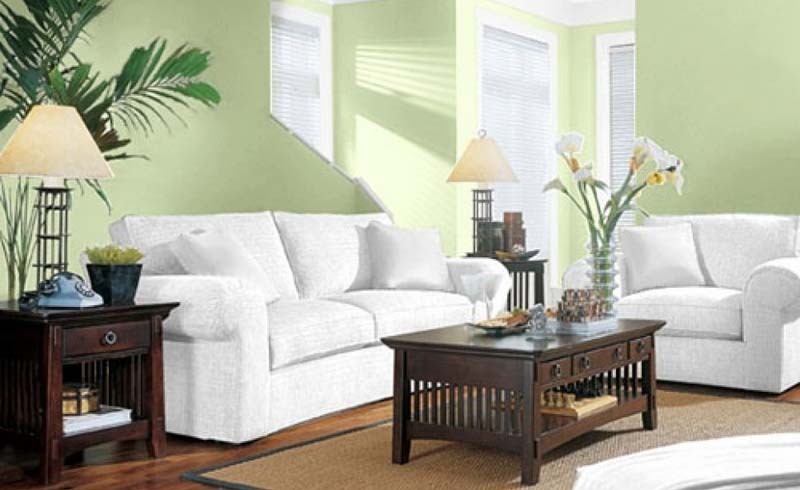 While the days of dark forest green are over, greens will still make their appearance in the 2018 paint color palette. 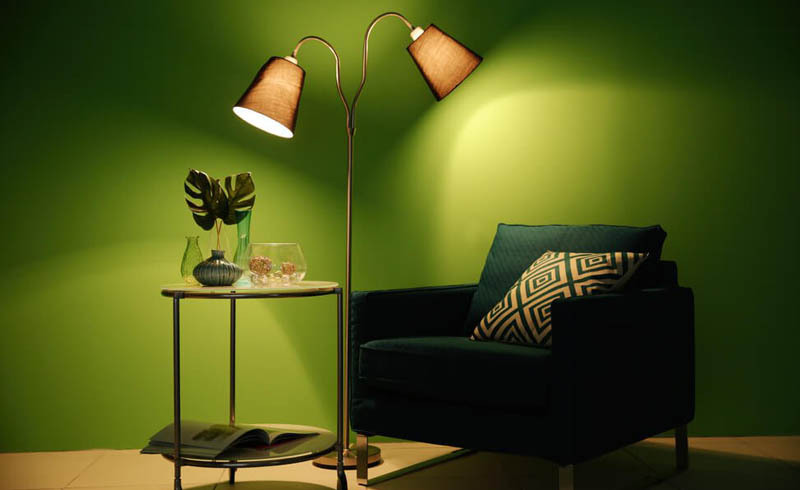 Go bold with a tech green in an office or study, or try a softer pastel green in a living room or kitchen. Not quite blue and not quite green, aqua will be all over in 2018. 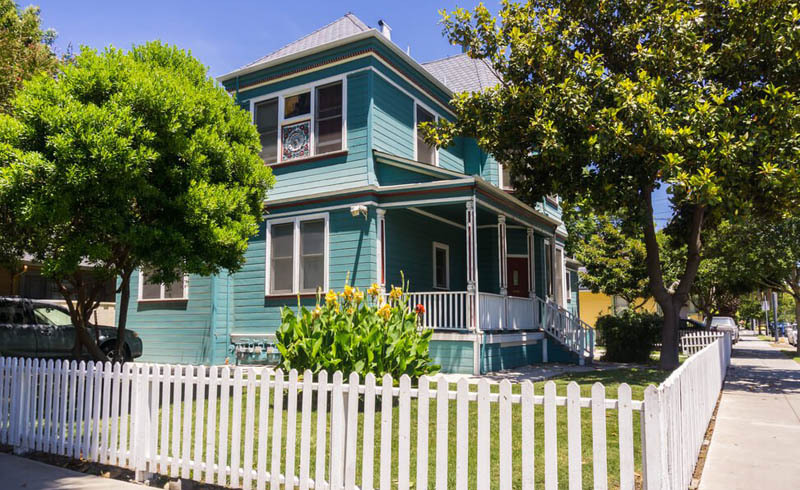 As an exterior paint color, aqua pairs well with both ivory and white. Inside, try using aqua in a bathroom or in a room paired with darker accents and furniture. Orange doesn’t have to scream “The 1970s were here.” Try a muted orange paired with neutrals for a look to coincide with your home’s minimalist decor. The combination of black and a crisp white will never go out of style. Try using the two inside your home or use a snow-white hue to update your home’s exterior. 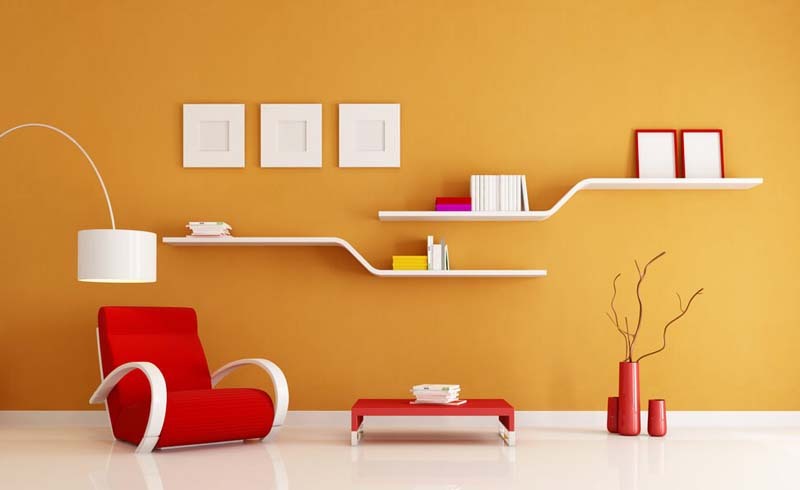 Use brown as a base on walls and add vibrant accents to make the space pop. Try pairing browns with pinks, blues and bold greens or try pairing it with a stone accent wall.